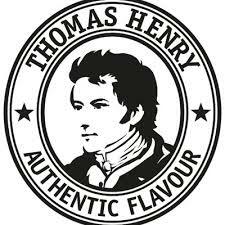 What an extraordinary flavour profile! This lemonade combines exotic sweetness of mango with the sour pitanga fruit - or Surinam cherry - introducing a curious twist on your classic lemonade. 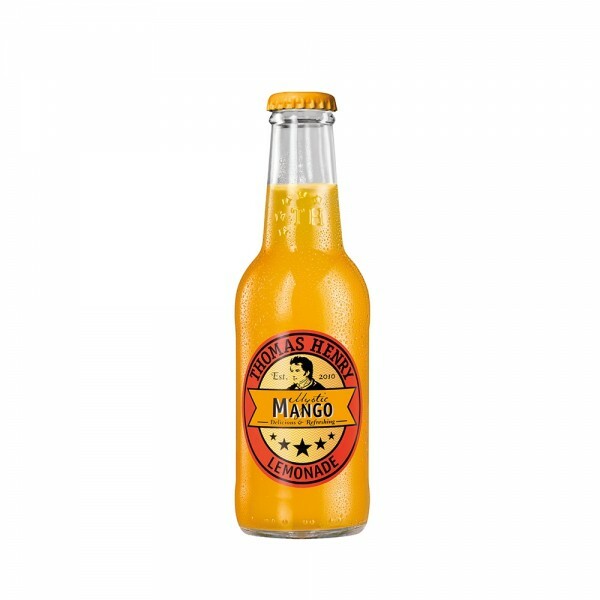 Delicious on its own with ice or in a long drink Mystic Mango encapsulates summer in a bottle.